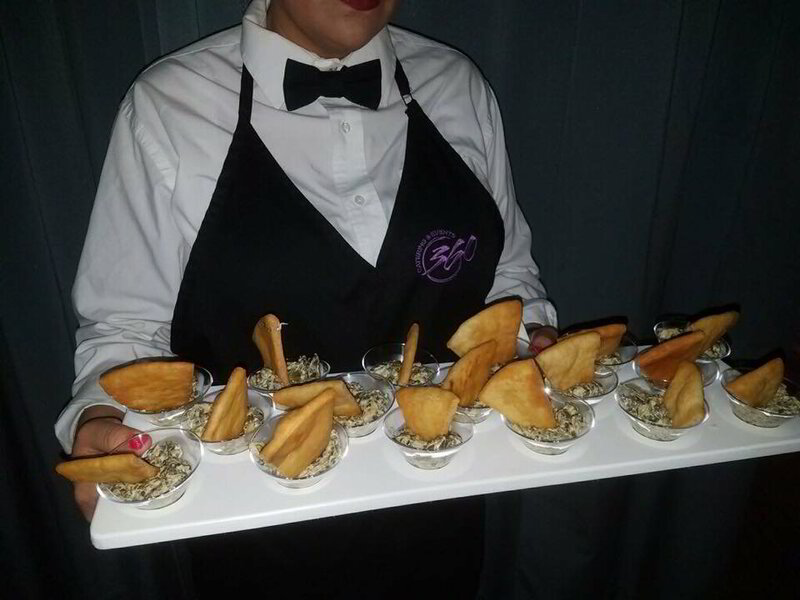 Let 360 Catering's fine dining and bartending professionals handle all the serving duties at your next event! At 360 Catering and Events we take pride in two things, providing outstanding food and five star service. We also understand that, often, the service part is the hardest to find. Say you have a big event coming up that you're getting ready for. Well, you may have a caterer that you use, or you may even be a whiz in the kitchen yourself, so coming up with good food that your guests will rave about isn't an issue. Or maybe you're hosting a party and need someone to tend bar so you and your guests can enjoy the evening. Whatever the scenario, we can provide you with the skilled servers you need to make your event a success! At 360, our lead servers are all fine dining professionals with years of experience in the food service fields. 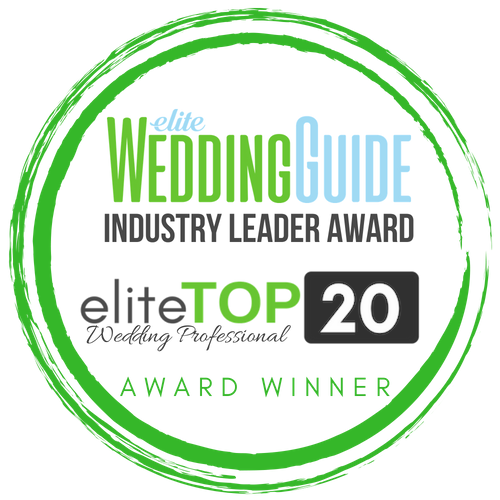 From working in the top restaurants around the DFW Metroplex, to assisting us in hundreds of weddings, banquets, receptions, and events, they're versatile service professionals who know how to do the job right. In addition, they have their Texas Food Handler certificates, and our bartenders are TABC certified as required by state law. We can provide a whole team of people to help you out or just one or two. Just reach out to let us know what your needs are and we'll do the rest. In everything, we're committed to helping you host the best event possible! From food to staffing we're ready and waiting to jump in and assist you any way we can. 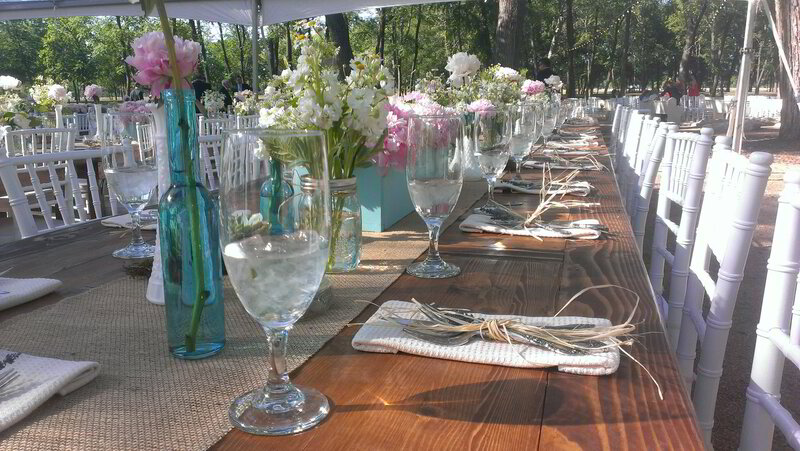 Even if you don't know what you're going to need for your event, reach out and ask us. We'd love to hear about what you're planning, and we'll be happy to make any recommendations we can.